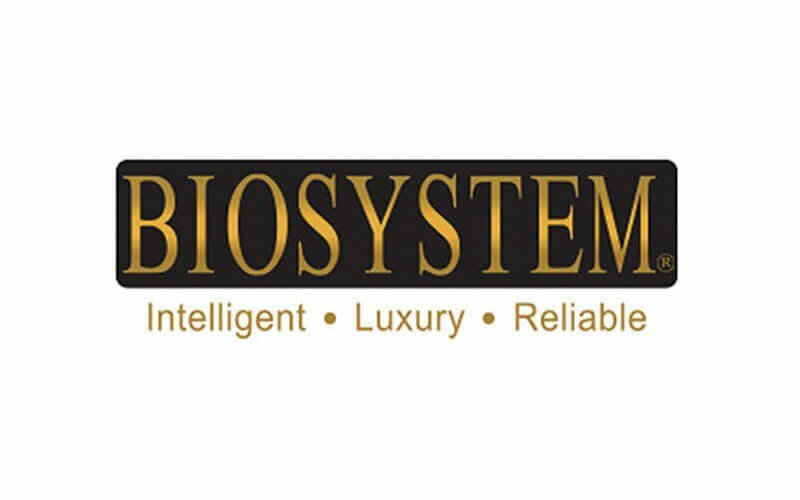 Biosystem Europe Technology is a R&D company for office equipment like fingerprint readers, time recorders, cheque writers, binders, banking equipment, and paper shredders. Its headquarters are located in Singapore and they currently have R&D teams in Singapore, Taiwan, and China. 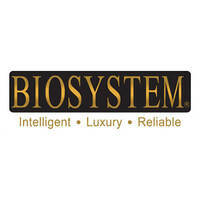 Biosystem products are available all around the world through their authorised distributors. In 2010, they were awarded Singapore Successful Entrepreneur Platinum Category and Top Asia Pacific Excellent Brand.